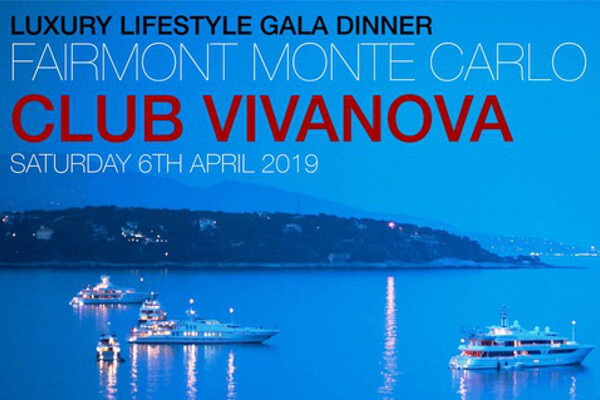 Club Vivanova is delighted to announce our collaboration with the newly renovated and opened TWIGA Monte Carlo for a fourth summer season. Join us for a Midsummer White Party in Monaco with international networking and our best-selling 2017 Sliding Hill Sauvignon Blanc from Marlborough in New Zealand. Gourmet fingerfood and premium wines will be served as open-bar from 7pm to 9pm. A selection of salt-free and healthy gastronomic specialities will be provided by our Italian aperitivo partners Dal Gusto – the brand dedicated to well-being, lifestyle and “good food” promotion. 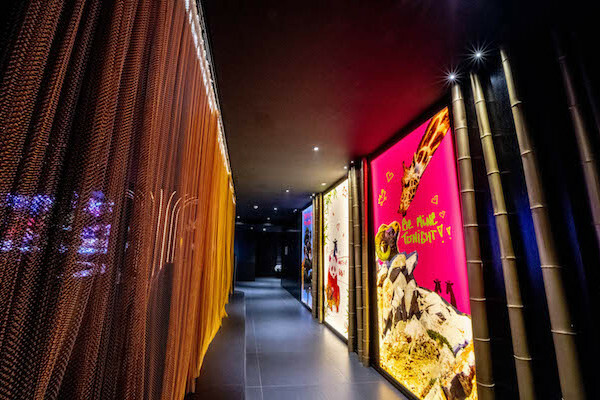 TWIGA Monte Carlo is the latest luxury location to be opened in Monaco by Flavio Briatore with the Sumosan Contemporary Japanese Restaurant, Crazy Fish, Shisha Bar and Club. 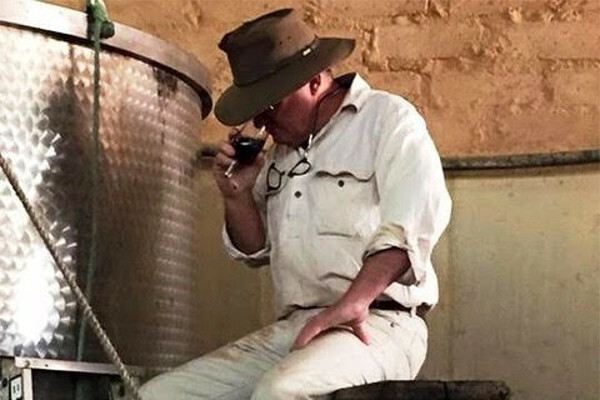 Tickets will cost €40 per person (valued at €75 and subsidised by the organising partners) and includes a Sauvignon Blanc wine bar from 7pm to 9pm with flying buffet; space is limited so please reserve early. A no-show fee policy applies.